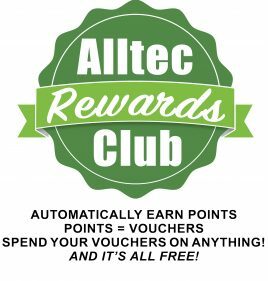 Alltec have a fantastic range of handtools, for every cleaning situation you may come across, including Carpet, Upholstery, Rug and Stair Cleaning. Choose from; External spray jet – ideal for carpet cleaning and spotting as you can see when the water has run clear; or Internal spray jet with integral vacuum relief valve – making it ideal for upholstery cleaning without overspray or over wetting. Choose from; External spray jet – ideal robust tool for cleaning stairs, edging of carpets and other tight areas; or Internal spray jet with integral vacuum relief valve – making it ideal for upholstery cleaning without overspray or over wetting. 15cm (6″) robust stainless steel hand tool. External spray jet. With a wider head to make cleaning with the hand tool quicker and easier. Internal spray jet with a 2m (6′) ‘hide-a-hose’ to help prevent rips and damage to upholstery from couplings or even damaged vacuum hose. 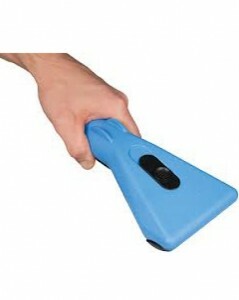 Ideal for cleaning stairs and small areas quickly. Cleans in both directions with no overspray or dripping. Constructed of lightweight super-strong fiberglass reinforced composite, the ShearDry is the most comfortable and effective upholstery tool on the market today. Effectively clean a wide range of fabrics and soiling conditions with just one tool. Precision flow control allows for easy adjustments and the unique continuous flow design allows you to extract in both directions for the best clean possible.